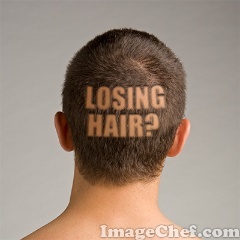 Hair loss is something that a lot of men will have to deal with at some point in their life. Unfortunately, it is something that can become very crippling in terms of self-confidence and self-esteem. This article is dedicated to discussing a way to get your self-esteem back. When I was in my early twenties I started noticing a few hairs in the sink. At first I wasn't too worried about it since hair falls out all the time. When I started noticing hair in the sink every single day it really started bothering me. I always knew at some point I would probably lose my hair. I have uncles on both my mom's side and my dad's side of the family that are bald. I knew that no matter what side of the family the baldness gene was passed I was screwed either way. I just didn't expect to start losing my hair in my early twenties. I'm not the type of guy to cling desperately to something, so for a few years I decided just to let it happen. 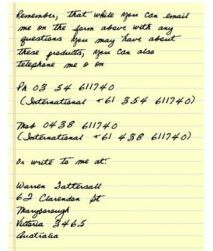 I didn't feel like spending a hundred bucks a month on a system that may or may not produce any results. After a while it just became a way of life. Then one day the thought of shaving my hair off popped into my head. At first it was a passing thought that I barely entertained. I had gotten a buzz cut a few years earlier, but I didn't really like the look. Over the next couple of days the more I thought about shaving my head, the more I liked the idea. I figured the worst thing that could happen is that if I didn't like it, my hair would grow back in a couple of months. I remember the last 24 hours before I shaved my head. I went to the bathroom and looked into the mirror. I put both my hands on my head and pulled back the hair to get some sort of idea of how I would look with a shaved head. In that moment I knew I was going to shave my head. After making the decision to shave my head it was a simple task to make it a reality. I went to Wal-Mart and bought a pair of hair clippers. I used the hair clippers to buzz my head and make the hair really short. Then I just used a Mach 3 and some shaving cream to get my head completely smooth. I have to warn you that when you shave your head it may take a few days to get used to the new look. Just because you look different does not mean it's not a good look. It just means that it's a different look. 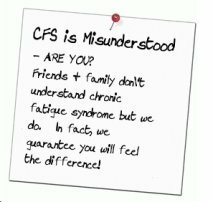 You will probably also get people poking fun at you and giving you a hard time. Again this doesn't mean that it looks bad, it's just something new and different. If you're struggling with hair loss I urge you to try shaving it completely off at least one time. Keep it shaved off for at least 30 days to give yourself a chance to get used to it. At the end of 30 days you may be surprised to find your confidence and self-esteem soaring. Stop reading and go buy yourself a pair of clippers! 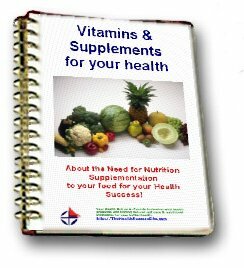 Free Report Reveals tips for “Eat Right! 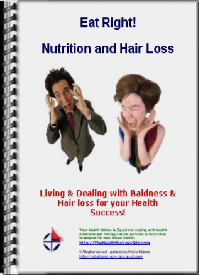 - Living & Dealing with Hair loss or Baldness. Hair loss is something that over half of the men in this world (and a lot of women too) will have to deal with at some point in their lives.